With his appointment as the IT advisor to the government of Andhra Pradesh in December 2015, Mr. Jakkampudi Adiseshaiah Chowdary, or JA as he is popularly known, has added one more feather to his illustrious career. JA is one of the prime movers in establishing the IT industry in the state of Andhra Pradesh, and in a career spanning close to three decades, has played many key roles in various capacities in both the government and corporate sectors. In his capacity as the founding Director of STPI at Bangalore, Hyderabad and Chennai, Mr. Chowdary played an important role in developing the IT industry in the states of Karnataka, Andhra Pradesh and Tamil Nadu in the 1990s. He was one of the key architects of the Hi-Tech City; Cyberabad in Hyderabad, and also played a major role in founding the IIIT at Hyderabad. As a member of the IT Task Force set up by the then Chief Minister of A.P for implementing IT for the government, Mr. Chowdary ensured a healthy growth of the industry in Andhra Pradesh. On the corporate side, Mr. Chowdary was one of the co-founders of PortalPlayer, and pioneered the development of the chip that went into the very first generation of Apple iPod. The iPod story took PortalPlayer to a successful IPO and subsequent acquisition by the Visual Computing giant NVIDIA. 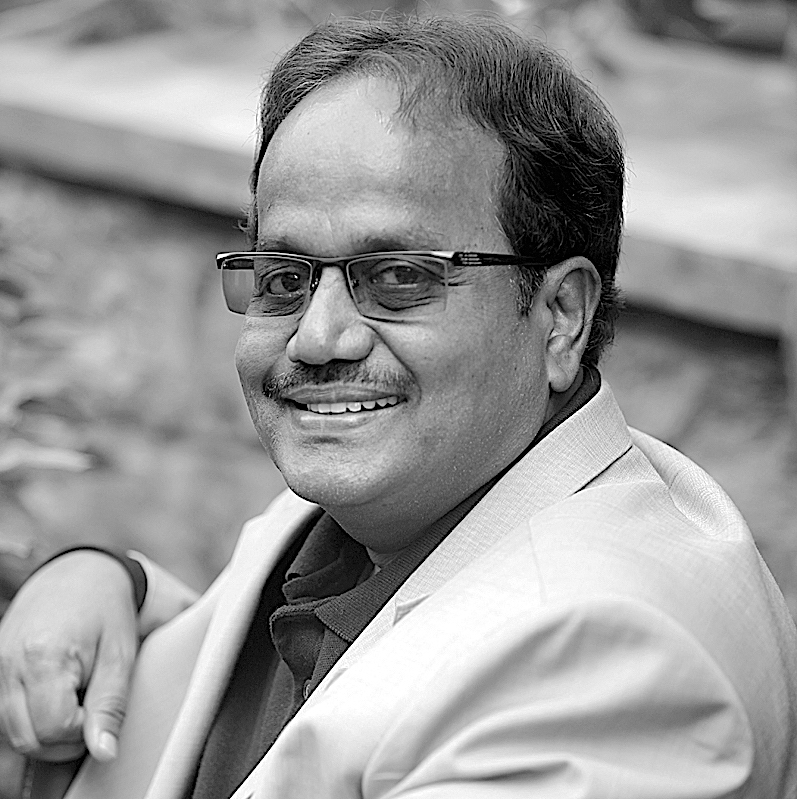 A Co-Founder and a Board member of Hyderabad Angels, Mr. Chowdary has been involved with many professional corporate bodies in his career, and has donned the roles of Chairman, Industry Development Forum for AP, Co-Chairman, FICCI (Telangana &amp; AP), President, ADI Foundation (Anantapur Development Initiative) and President, Food 360 Foundation. He has been actively associated with the establishment and growth of several bodies like American Chamber of Commerce (AMCHAM), Hyderabad Chapter, The Indus Entrepreneurs (TiE) Hyderabad chapter, and Hyderabad Software Exporters Association (HYSEA later renamed to ITsAP). He is also on the boards various companies, including Amara Raja Electronics, Center for Organization Development, the Arora Group of Educational Institutions, Talent Sprint Private Limited and MITS Technologies. JA started his career at ISRO as a scientist where he was involved in designing telemetry test equipment and telemetry sub systems for Bhaskara, Rohini, and Aryabhatta, India’s premier satellites. He then worked at BHEL, where he was instrumental in developing mechanisms that facilitate monitoring of pollution levels online and process control instruments for BHEL power stations. Mr Chowdary has an MTech in Solid State Electronics from IIT Chennai and an MSc degree from SK University. Laurels and bouquets to his services have come in the way of several recognitions and awards. Some of these include the “Meritorious Invention Award” from NRDC, Govt of India, the HMA Award of Excellence “for promoting the Indian IT Industry”, the HYSEA Award of excellence “for promoting the IT industry in AP” and Award of excellence from Telugu Association of Texas State in the USA.